Gary and Mark Kronaizl, Tabor, SD. Lot 153 at $30,000 Koupals B&B Enterprise 8106 Dob 1-19-2018 Reg 19274968 LT Enterprise 5213 x B&B Bikbd Progress 3015, sold to Montana Ranch, Big Fork, MT. Lot 71 at $10,000 B & B Renown 8074 Dob 1-13-2018 Reg 19263776 SAV renown 3439 x Whitestone Altune 4148, sold to Hidden Prairie Ranch, Platte, SD. 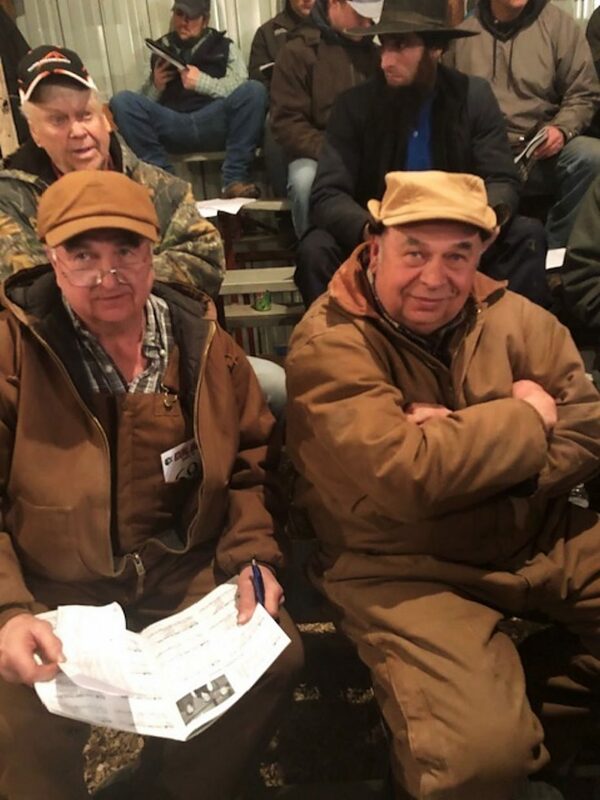 Lot 102 at $9000 Koupal Juneau 87 Dob 1-5-2018 Reg 19277629 Koupal Juneau 797 x Koupal Ellnora 012, sold to Mark Mailander, Spalding, NE. Lot 160 at $9000 Koupals B & B treasure 8053 Dob 1-10-2018 Reg 19265553 MGR Treasure x B & B Zara 6157, sold to Whitestone Farms, Aldie, VA. Lot 108 at $8500 Koupal Juneau 865 Dob 1-17-2018 Reg 19277626 Koupal Juneau 797 x Koupal Zara 277, sold to Darren Schmidt , Gary, SD. Lot 116 at $8500 Koupals Sensation 8085 Dob 1-15-2018 Reg 19287327 SAV Sensation 5615 x B & B Erica 605, sold to Baker LeMar, St Onge, SD. Lot 191 at $7250 koupals B & B Atlas 711 Dob 8-6-2017 Reg 19171676 x B & B Polly 211, sold to D & J Land and Cattle CO. 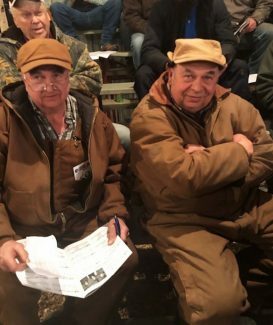 Lot 190 at $6500 Koupals B & B Atlas 710 Dob 8-5-2017 Reg 19171667 Koupals B & B Atlas 4061 x B & B Blkbd Progress 4151, sold to Huber Farms. lot 216 Koupals D & K Karama 8126 Dob 2-10-2018 Reg 19327511 A & B Weigh More 4460 x Koupal Karama 452, sold to Brad Lhotak.